Do you have strong odors, or sewage coming up through the drains? At Alvarez Plumbing, we offer a full range of sewer repair solutions, including clearing out sewer blockage in kitchen, bathroom and floor drains, and main sewer line repairs. Kitchen Drains Blockages. Kitchen drains run slower and slower as fats, greases, detergents, and soaps deposit along the inside walls of your pipes and ultimately result in obstruction. Bathroom Drains Blockages. From showers and tubs clogged with hair & hair products to sinks filled with toothpaste & other grime – bathrooms present their own problems when it comes to draining cleaning. And then there are the toilets, toilet drains are often jammed up with toilet tissue & other non-flushable “items”. Floor Drains Blockages. Floor drains are common in driveways, garages, laundry rooms, patios, bathrooms, and commercial kitchens. Maybe more so than other drains, floor drains are subject to a lot of foreign debris that gets “swept” into them and causes problems in the trap. Broken Pipes. Sewer pipes are cracked, punctured or collapsed. Pipe Corrosion. Pipes have deteriorated and/or broken, preventing its normal flow. If needed, our plumbers will use a waterproof video camera inside the sewer pipe to diagnose the problem. Whatever is stopping or backing up your drains, we have the gear, know-how and experience to get your sewer system back up and running. 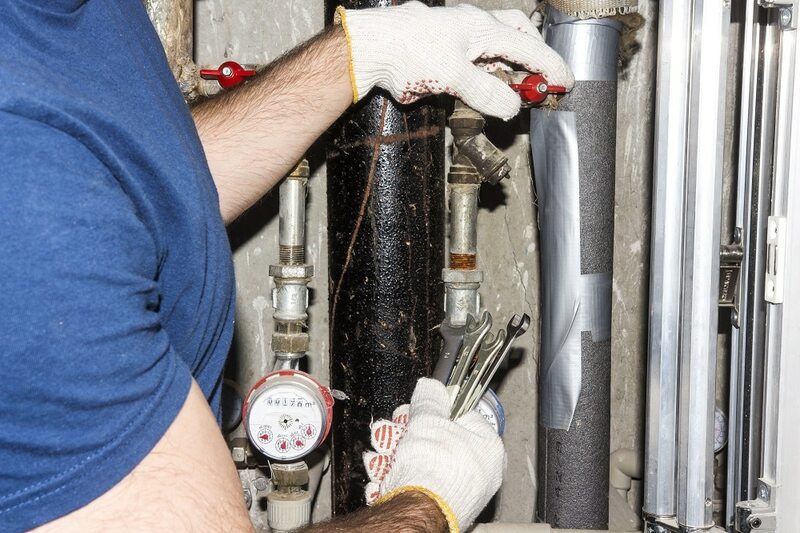 Sewer repair can be very expensive if you don’t catch the problem early on. So the moment you see something out of place with your drains, contact us for an appointment now.